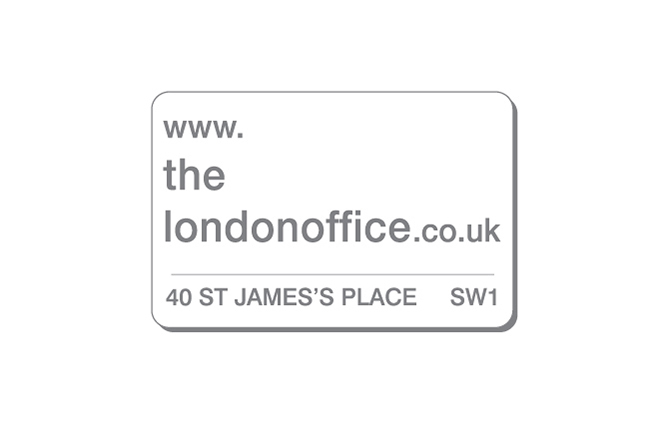 Our office in London is in the heart of central London on prestigious St James’s Place. It is ideally located for us to market our properties to both a London based and international audience. Many of our properties for sale have close access to the UK’s main road and rail networks, and commuters can be in London in under an hour. So being able to market our listings directly to people who might be looking to invest in buy-to-let property, or to make a change from city to rural life, is a huge advantage for our sellers. Buying outside of London, as an investment can help to get people onto the property ladder who are otherwise priced out of the London market. A lot of our buyers, rent property in London for themselves to live in and then buy and rent out a property in the East Midlands. Living in the Midlands and commuting into London, is another great option. Commute times are under an hour into Kings Cross or Euston and you can achieve a slower pace of life and a bit of a retreat after the working day or week is done. With outstanding schools, beautiful countryside to explore and chocolate box cottages or manor houses to choose from, buying outside of London can be a great lifestyle choice.